Dream Dogs Professional Training — Adopt Me! 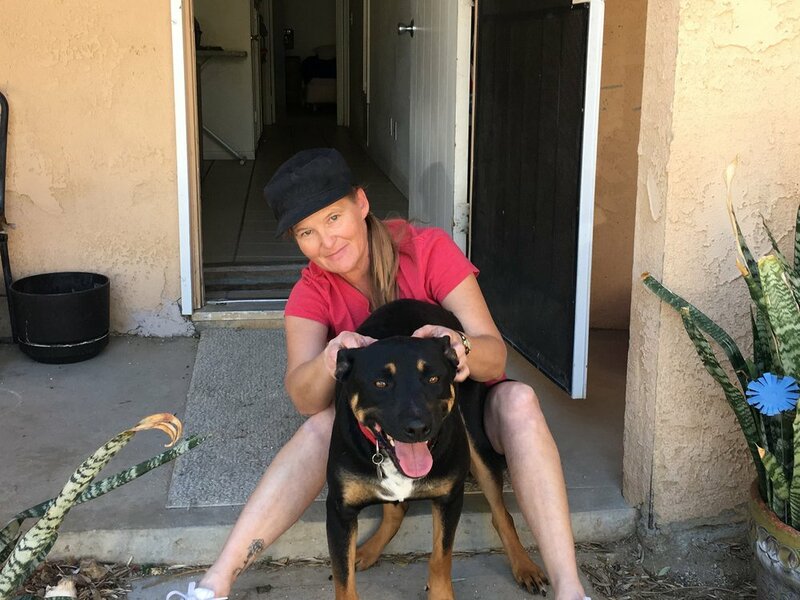 At Dream Dogs, we have a continual flow of dogs coming through our doors from Human Society of the Desert - Orphan Pet Oasis to test and train prior to their adoptions. This allows us to get to know these dogs, provide some basic training and give potential adoptees a little idea of the their personalities. If you are looking for a new loyal companion, please consider adopting... here are a few furry faces ready for their forever home. 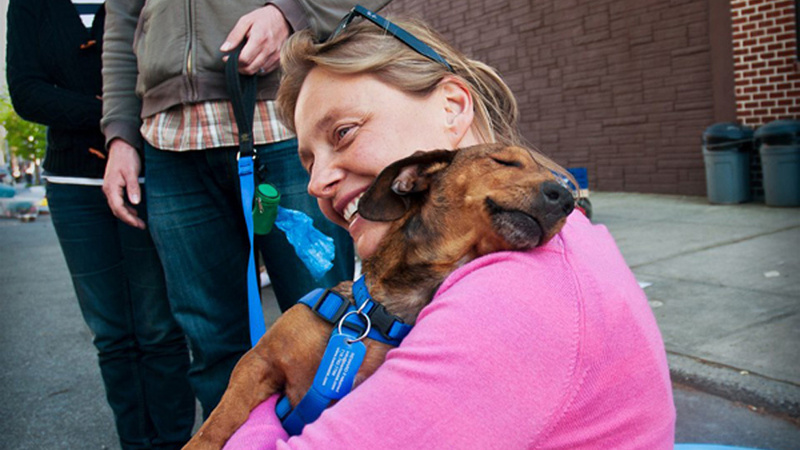 *Image above are from PetSmart Charities Adoption events. Maggie is approximately 4-5 years old. And is originally from Thailand. She is a very sweet girl that had a rough start here in the states. Now that she has had more time to settle in, she has developed into a great little dog with loads of untapped potential.Her next home would ideally be in a quiet home with another playful dog and a nice sized backyard in which to enjoy. Maggie loves to go on hikes and would make a good running partner. She needs to be in a home that will continue to nurture her , understand her shy nature and a need from her personal space. Teddy Has Been Adopted! Awesome!! Teddy is looking for his forever home. His owner has passed away suddenly and he is in need of a loving family. He is house trained, great with other animals, obedience trained and even does tricks! He is very sweet and has a calm and loving demeanor. Cowboy Has Been Adopted! Woo Hoo!! Big, Bold and Beautiful. Cowboy is great with other animals, loves people and is house trained. He will make a wonderful family companion. Griz Has Been Adopted! Woo Hoo!! This is a wonderful dog! Obedience trained, great with children and other animals. Loves to play ball and swim! Come out and meet two years young Griz! He is past the puppy stage and ready to settle into his new home. Doogster Has Been Adopted! Yeah! Super smart, fun, friendly and ready to have his forever home! Completed obedience training with Dream Dogs. 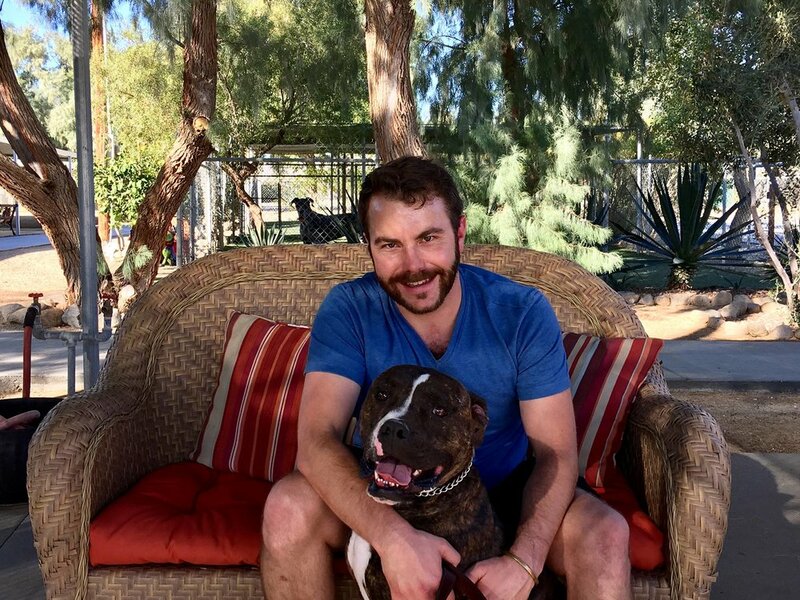 Doogster is a handsome Boxer mix who now has his forever home! 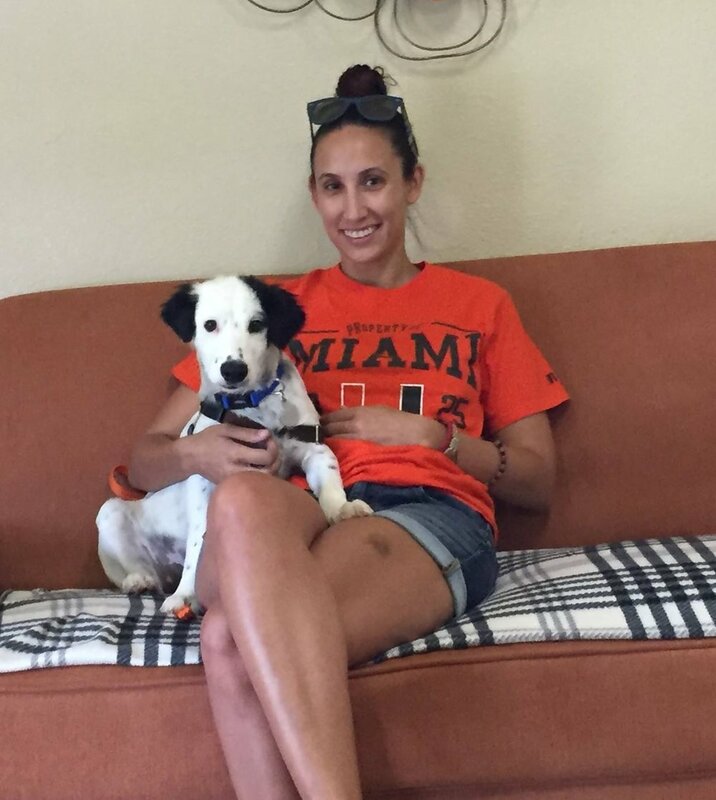 "Doogster" has been adopted! Thank you Robert from Palm Springs, Ca. for giving him his forever home. You’re the BEST! Dakota Has Been Adopted! Yeah! Meet Dakota, a twelve year old Husky. Lori Carman, owner of Dream Dogs, was contacted by a friend who was at the vet when this dog came in. The owners wanted him euthanized because he was old and they didn't want to spend the money to fix the cyst. 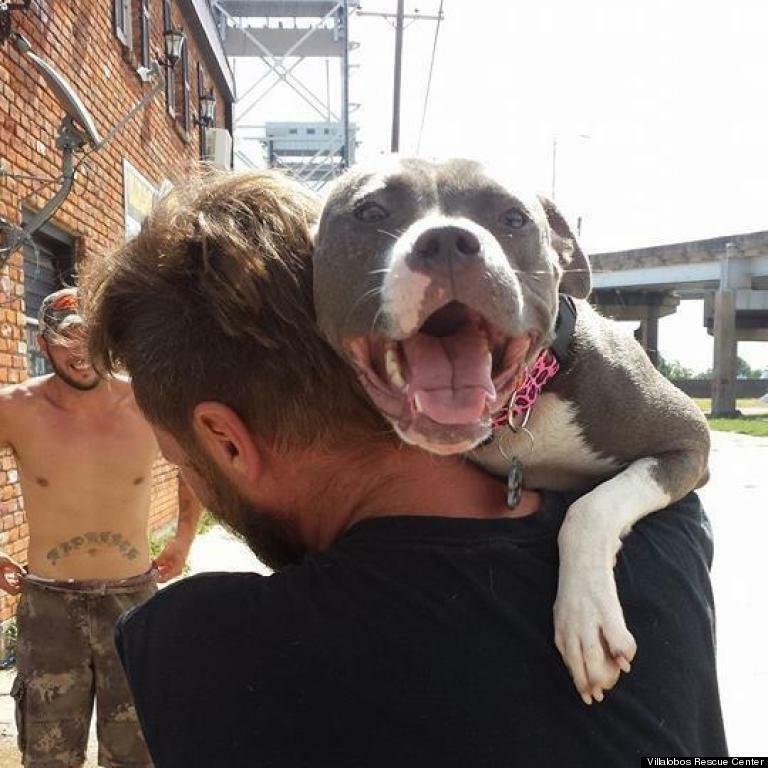 She jumped into action and had the people relinquish Dakota to her care. Lori picked him up June 27 with help from The Humane Society of the Desert and Desert Hot Springs Veterinary Hospital. Dakota will have surgery on Thursday the 29th to remove the cyst. He is kid, dog, and cat friendly. If you know of anyone who would love a mature healthy dog, allowing him to live out his golden years in comfort and dignity, please contact us. Elvis Has Been Adopted! Yeah! Looking for your new agility superstar? Meet Elvis, he is super smart, sweet and ready to pick up anything you are putting down. Happy, playful puppy ready for his foster family. Elvis is currently at Dream Dogs learning some new skills in obedience. Ski Has Been Adopted! Yeah! This is a wonderful girl! Great with other animals, friendly, loving and full of fun! Ski is a beautiful, brown/blue eyed Husky looking for her forever home. She is smart and active, a great running or hiking partner.